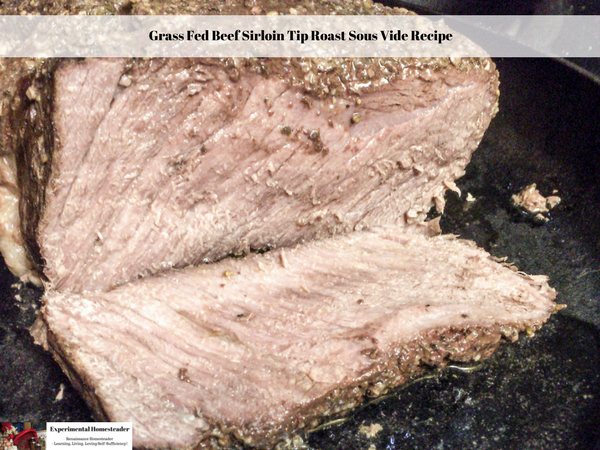 This grass fed beef sirloin tip roast is juicy and delicious with a cripy herb seasoned crust. 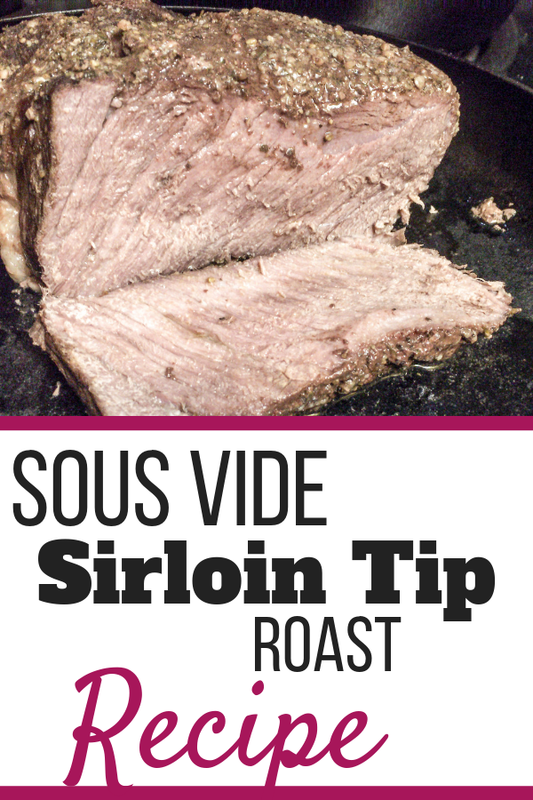 Do not worry if the sirloin tip roast cooks in the sous vide machine longer than six hours – because it will not overcook. 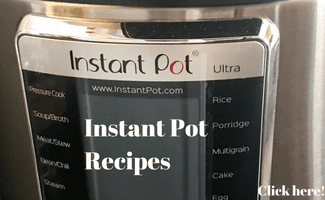 This makes using a sous vide machine to prepare your meals on those really busy days – or even while you are at work – a perfect solution. For those who like their meat a little more well done, simply sear it longer than the recommended 5 to 6 minutes. 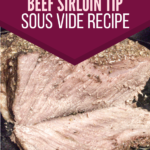 Simply follow the instructions below to make this delicious sirloin tip Sous Vide recipe. Preheat the sous vide machine to 130 degrees Fahrenheit. 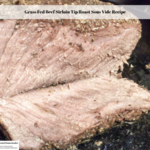 Pat the sirloin tip roast dry using paper towels. 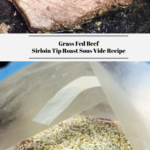 Sprinkle the top of the sirloin tip roast with half of the seasonings, then place it in the sous vide vacuum seal bag. 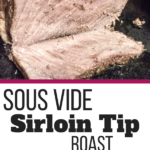 Press the top of the sous vide vacuum bag to the top of the sirloin tip roast and turn the bag over. Sprinkle the other side of the sirloin tip roast with the remaining seasoning. 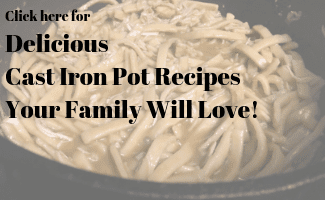 Add the Liquid Smoke to the bag with the roast in it. 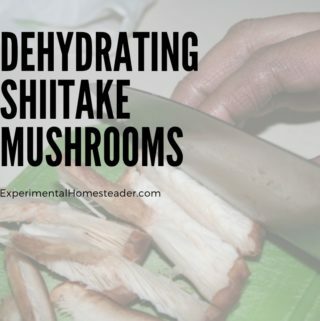 Place the vacuum sealed bag into the water bath and cook for 6 hours. Remove the sous vide bag from the sous vide cooker at the end of the 6 hours. 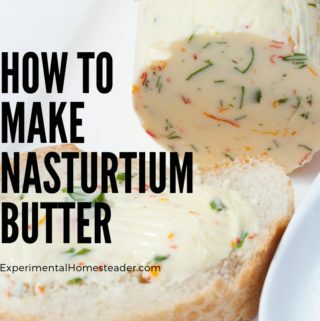 Melt the tablespoon of butter in a cast iron frying pan over medium high heat. Carefully remove the sirloin tip roast from the sous vide bag at the end of the six hours and place in the cast iron skillet. Set the liquid left inside the sous vide bag aside to use for gravy or noodles. 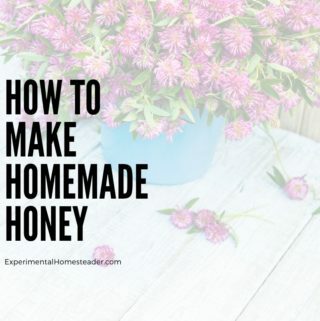 Cook for 5 to 6 minutes per side or until the outside of the roast is seared. 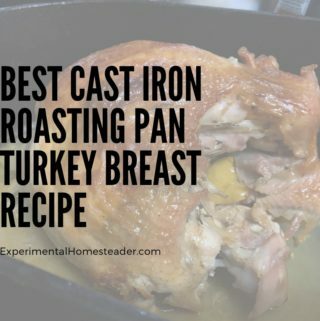 Remove the sirloin tip roast from the cast iron pan, set it on a plate or platter and cover it with an aluminium foil tent. Allow the roast to rest for 10 minutes. 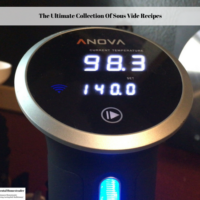 Are you looking for the best sous vide recipe? 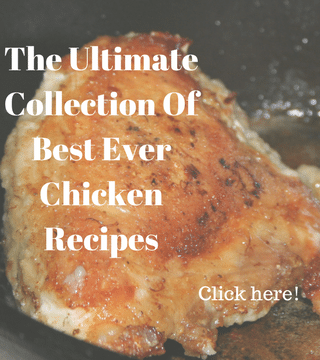 The ultimate collection of sous vide recipes is right here so look no further! 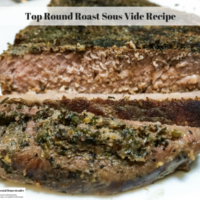 This top round roast sous vide recipe is juicy, tender and full of flavor with a slight smoky taste. Even after searing the meat simply melts in your mouth. 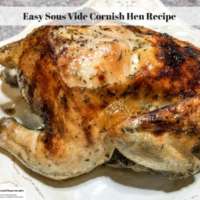 This sous vide Cornish hen recipe is simply delicious! Cornish hen sous vide style is juicy and tender with a crisp, non-greasy crust. Be sure to try this easy cornish hen recipe. 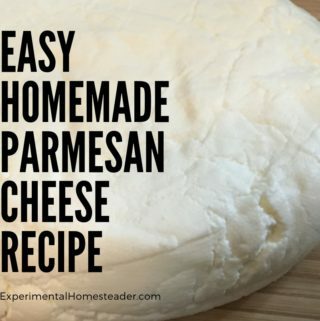 Are you looking for sous vide recipes? 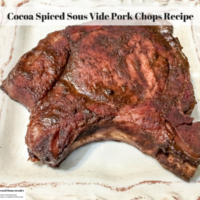 This sous vide pork chops recipe uses spices like cocoa powder, cinnamon and more! 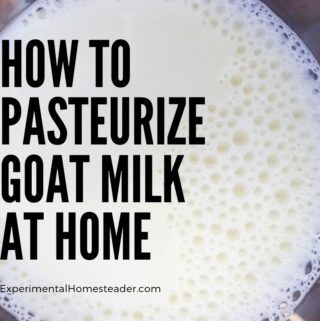 Give it a try tonight! 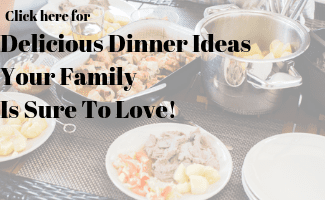 Are you looking for sous vide meat recipes that are delicious and quick to make? 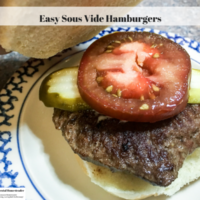 Try this easy sous vide hamburger recipe! 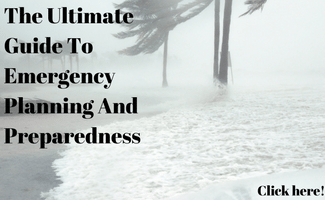 It's done in just 45 minutes!